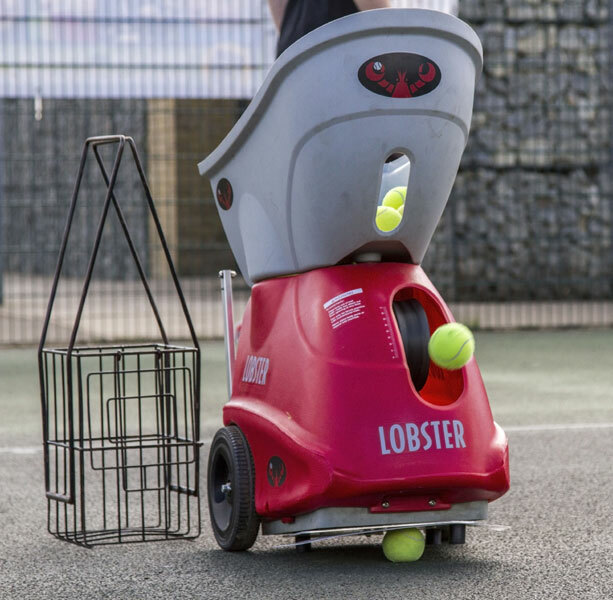 Whether you have an ambition to play tennis, or are looking for a sociable way to get fit and have fun, our tennis coaching for adults and group tennis lessons in Richmond, Twickenham, Teddington and Hampton are arranged for beginners and improvers and advanced players. Best Tennis also provides private tennis lessons for adults in South West London to help you perfect your tennis skills and reach your potential. Learning how to hit a ball with ease and accuracy is rewarding – at times frustrating – but mostly addictive! Whilst to participate in a game of tennis is both challenging and fun. Enjoy the elegance and competitiveness of the game. The social vibe at our sessions means it is a relaxed and friendly way to meet new people. Plus there is nothing like exercise outdoors to help you forget the pressures and stresses of the day. 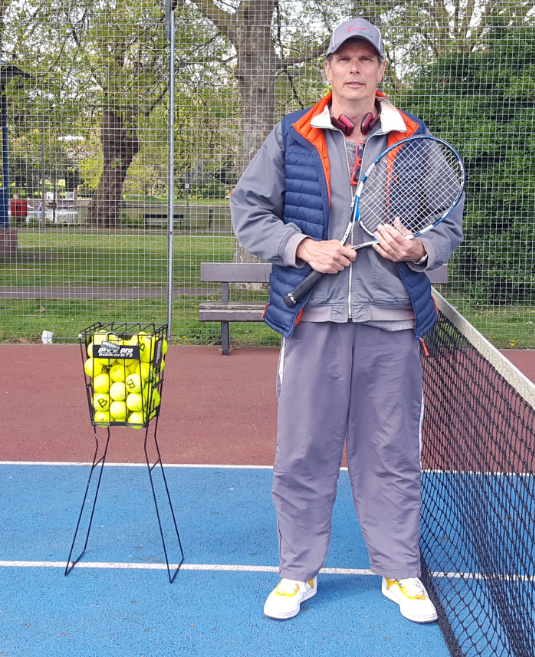 Best Tennis provides tennis lessons and group coaching for adults in Richmond, Twickenham, Teddington and Hampton in South West London. You are never too old to start to play tennis! Tennis is a sport that is excellent for your balance, agility and overall fitness. Most of all it is a sport that is friendly and fun – you get to meet new people. There is no greater satisfaction than hitting the perfect tennis shot! Best Tennis group tennis lessons for improvers is for adults who are looking to improve their game and hone their playing technique. There is always room for improvement! 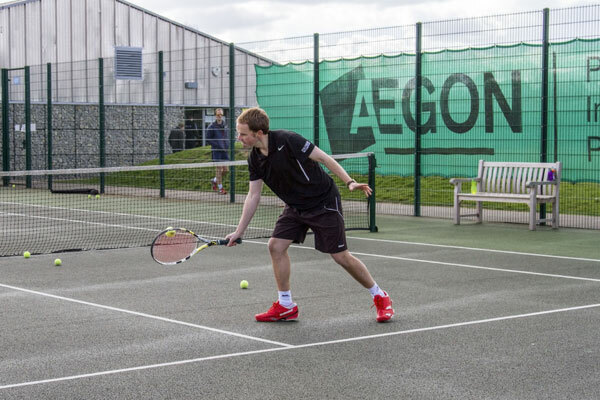 Our tennis lessons for adults of an intermediate to advanced standard are for experienced players looking to perfect their technique and raise their game. When you are looking to perfect your tennis skills, private tennis lessons give you the undivided attention to help improve your game. Private lessons are held at Richmond, Twickenham and Hampton. Best Tennis Coaches are highly experienced and will help you improve your game. Try out our tennis coaching for adults in Richmond upon Thames.